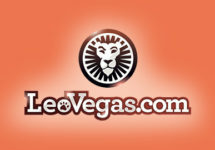 Leo Vegas – Red or Black? Get ready for the highest bet of your life! That is exactly what the lucky winner of this promotion will do. And not online, it will be at some prestigious casino on the sunny island of Malta. Leo Vegas will whisk him/her and a guest to Malta for an exclusive weekend that will be culminating in that outrageously high bet on RED or BLACK at a chosen Roulette table. Not to worry though if you don’t win the first prize as there are plenty of cash prizes and iPhone 7’s for the runners-up. To earn tickets to the prize draw for the weekend in Malta you have to play LIVE Roulette during the 3 qualification weeks running throughout January 2017. 1st – 22th January 2017: Leo Vegas – Red or Black? LeoVegas Casino is running this fabulous LIVE Roulette promotion from 1st to 22nd January 2017. At the end there will be 108 winners of cash prizes and iPhone 7’s and one grand winner of an exclusive weekend in Malta with a €10,000 bet on a real casino Roulette table chosen by Leo Vegas. The promotion is divided into three parts. There will be 3 weekly leader boards to qualify for the LIVE Draw at the end of the promotion. The TOP36 of each week will win cash prizes depending if their position corresponds to ‘black’ or ‘red’ on the roulette table. Red numbers will be €400 and Black numbers €200. 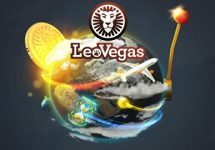 Players are earning 1 point on the leader board for every €10 wagered on any LIVE Roulette table whereas 2 points are earned if the wagering is done on the exclusive Leo Vegas LIVE Roulette table. The prizes will be credited as cash to the player accounts on the day following the end of the week. The TOP36 from each weekly leader board will automatically be entered into two Live Draws on 23rd January 2017. 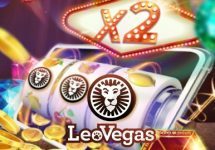 For every day they wagered €10 or more they will receive one ticket to the draw which makes it a maximum 22 tickets to the prize draw. The Live Draws are divided into Red and Black groups based on the positions the players had in their first weekly finish. Each Prize Draw will have 54 players and from each group 5 winners will be randomly selected live at 18:00 CET on 23 January 2017 at the Leo Vegas Celebrity Blackjack Party table. The last drawn players will win additionally to the iPhone the ticket to the Grand Finale. iPhone 7’s can be exchanged for €600 cash. 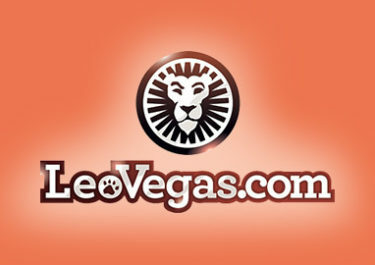 The final draw will take place at 18:00 CET on 24th January 2017 at the Leo Vegas LIVE Roulette table. Each of the 2 players in the finale will keep the color from their weekly leader board. If the ball lands on RED the red player wins, if it lands on BLACK it will be the black player who wins the Grand Prize. If it lands on ‘0’ the ball will be spun again until a winner is determined. The Grand Prize is an exclusive weekend break for the winner and a guest in Malta from 10th – 12th February 2017, including flights, 5* accommodation, transfers, spending money and a €10,000 bet to be placed on RED or BLACK at the roulette table at a prestigious casino chosen by LeoVegas. If the bet is won, the player takes home a grand €20,000. If the bet is lost, the player still walks away with €10,000. 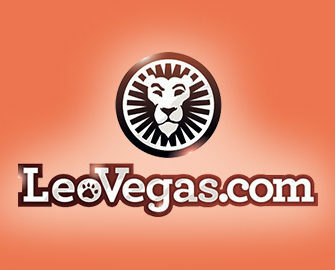 Winning funds will be paid directly into the player’s casino account at LeoVegas. There is no cash alternative for this prize. The event will take place on 11th February 2017. Winners must ensure that they can travel this weekend.